Owner, General Manager and guide. An expat from Sweden, Gunnar with 27 years experience, is considered as one of the pioneers of birding tourism in Peru. Gunnar is a biologist with a particular interest in the conservation of threatened bird species, discovering new ones and human impact on the environment. As well as guiding Gunnar takes care of all the logistics from Lima. In his spare time he is a marathon runner and singer/songwriter of the Swedish punk/alternative rock scene. 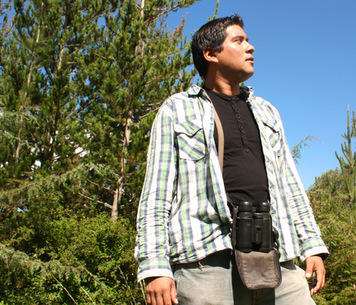 Juan Jose native of Arequipa has a been guiding with Kolibri Expeditions for many years. His tours that combine birding, history and culture are very popularur tour that combine birding and culture. He is fluent in English and has a great sense of humor. He is also a keen bird photographer. 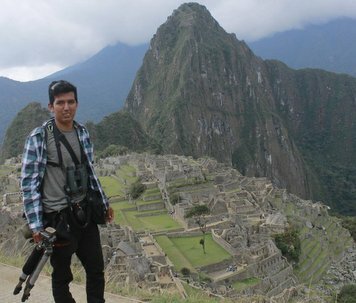 Alejandro guides many of our tours that originates in Lima and the trips to Central Peru. He is a very skilled photographer who has published a number of books. 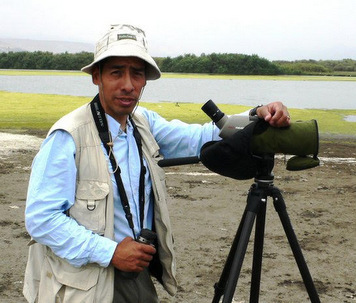 Alejandro is involved in conservation of wetlands in Lima, Ica and Junin. 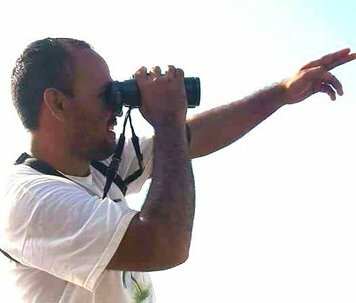 Alex started training with Kolibri Expeditions in 2003.He is now the number one birder in Peru with a list of 1748 species. Alex is very sharp at finding elusive birds and has a photographic memory for bird calls. A native of Puerto Maldonado, he guides all over Peru. 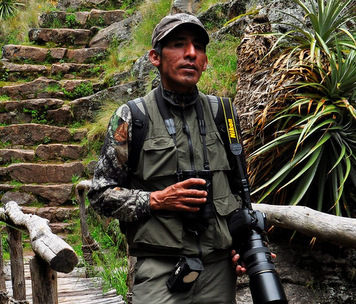 Jose Luis is from Cuzco and began his career at the Tambopata National Reserve and Bahuaja Sonene National Park, where he trained as a naturalist and worked as a resident guide. Later he worked with Paul Donahue in Manu National Park. 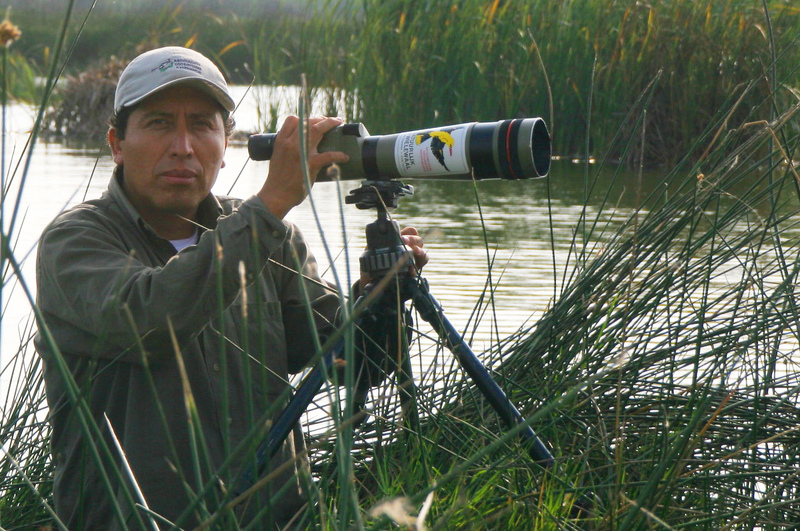 Jose Luis specializes in natural history and birding tours. Jose Luis is also a certified culture and history guide. Jose Antonio is from Lima, but has lived in Cuzco for many years. He guides groups all over Peru. He speaks excellent English. He also guides in Bolivia and Brazil. 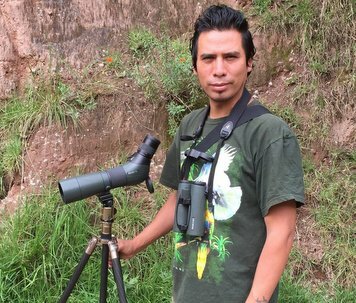 Henry lives in Tarapoto in northern Peru and has been guiding birders locally since 2007 and is now a full fledged birding guide for the Northern circuit identifying all by voice and vision. He speaks Spanish and English. 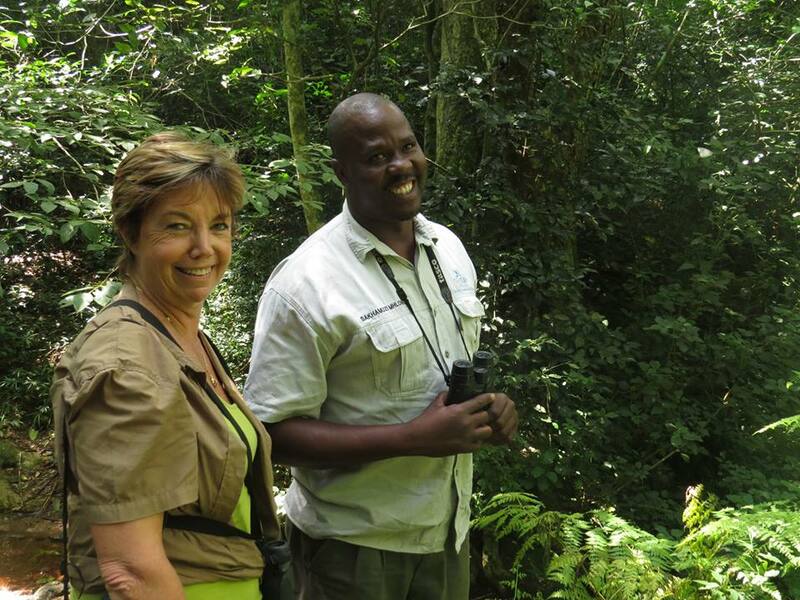 A son of Zululand, Sakhamuzi is a deeply committed environmentalist and guide. Sakha is an expert in the history, culture and wildlife of the region. When Sakha is not guiding, he works with local communities spreading his message of the importance of conservation.